Sleep dramatically impacts your entire body, and it’s during sleep that your body recovers from exercise, repairs itself and grows new muscle tissue. Your body maximizes its output of growth hormone during sleep, and it is for this reason that sleep is anabolic. 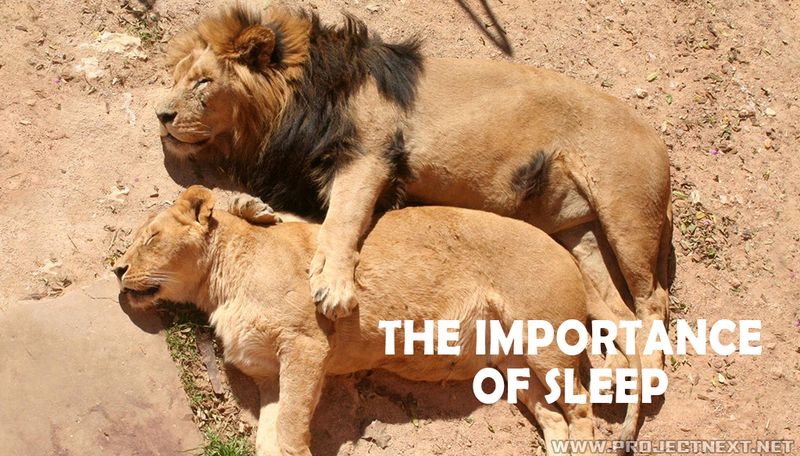 At the same time, sleeping also replenishes critical neurotransmitters (specialized chemicals) that you need to bodybuild effectively and safely. These neurotransmitters include dopamine, adrenalin, noradrenalin, acetylcholine and more. These chemicals are responsible for focus, attention, motivation, overall energy levels and muscular contractions. These chemicals are depleted by hard training and everyday activities. Only sleeping allows your body to repair itself and replenish the chemicals that are needed for you to get best results. At the same time, sleeping is important for your immune system, for your mental health and for the millions of biochemical processes that occur in your body every day. If you don’t get enough sleep your body will not function optimally, your health will decline, and your results will suffer. Consequences Of Sleep Deprivation Sleep deprivation – not getting enough sleep – is the single best way to destroy your health and to cause muscle wasting. Sleep deprivation has been linked to many health problems including depression, reduced immunity to diseases and heart problems. When it comes to building muscle, sleep deprivation is especially destructive because depriving our body of the sleep that it needs reduces the amount of recovery time provided for repair and growth.